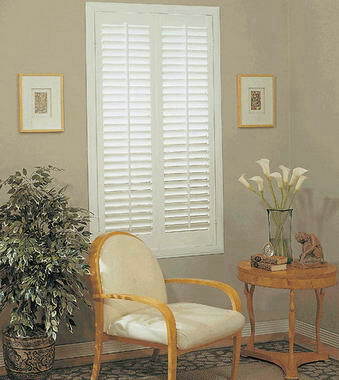 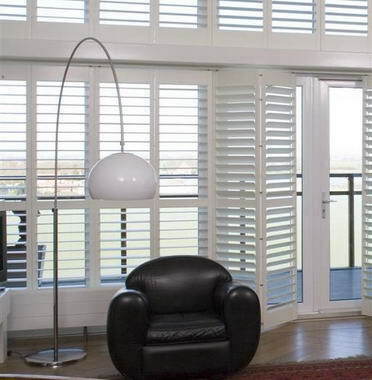 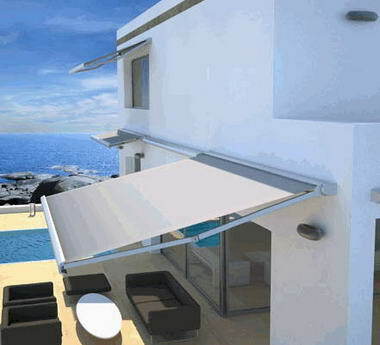 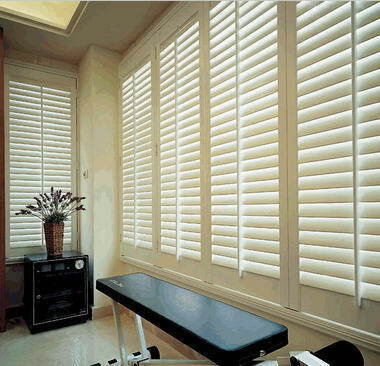 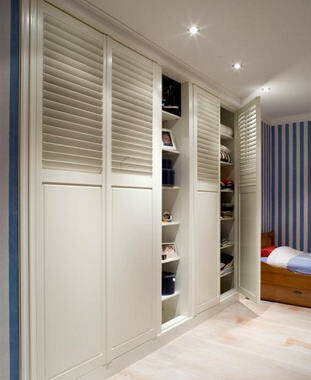 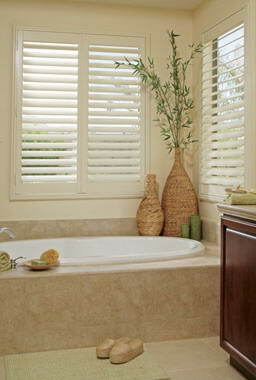 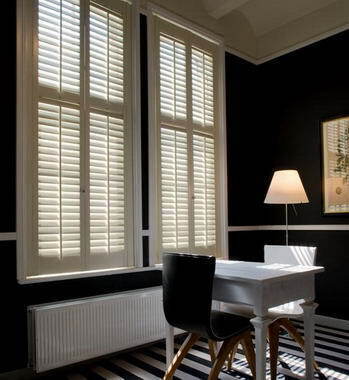 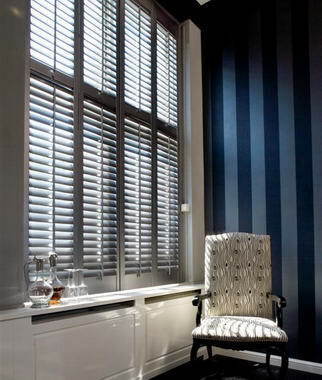 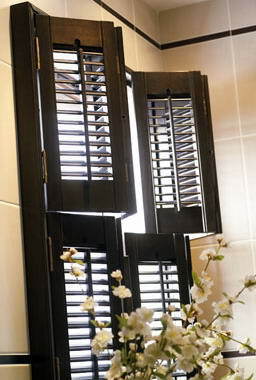 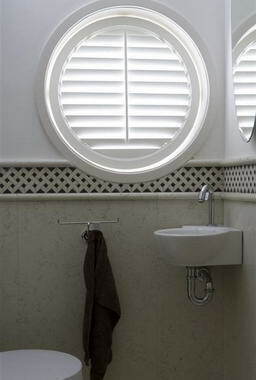 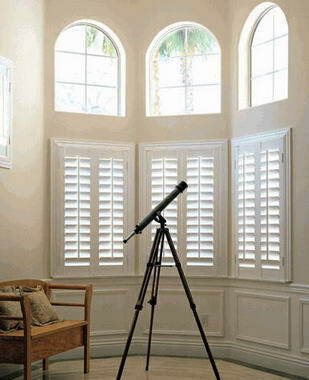 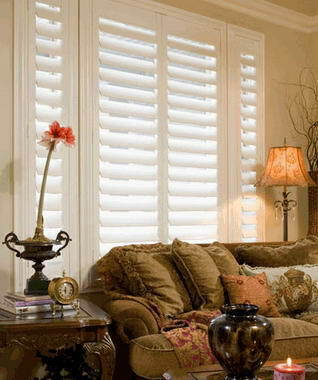 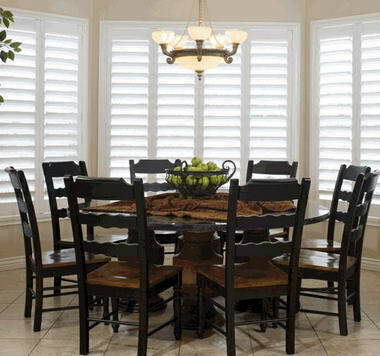 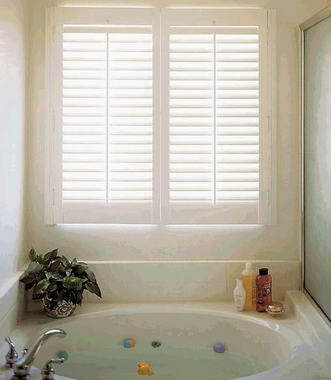 Lifetime Shutters & Blinds - With over 8 years of experience in the shutters industry, our company has positioned itself as a leading manufacturer and distributor in The United Kingdom. 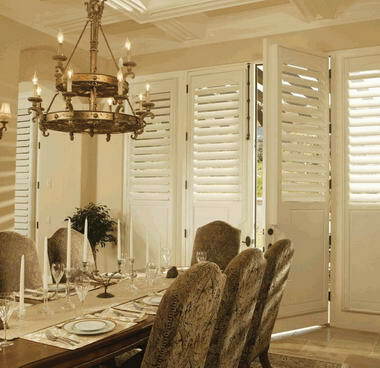 We combine tradition and innovation throughout the entire production processes and continuously adapt to the latest technological developments thereby creating the most performable and luxurious shutters available. 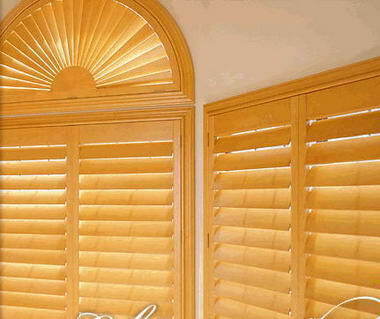 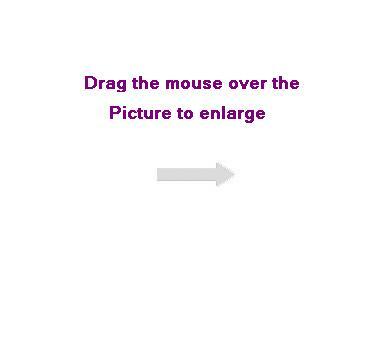 We are very customer-focused. 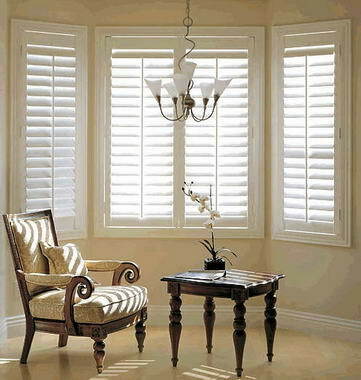 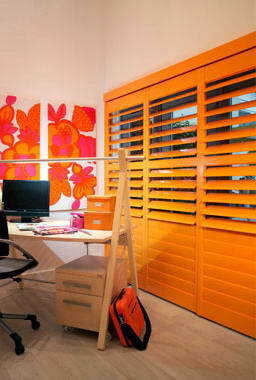 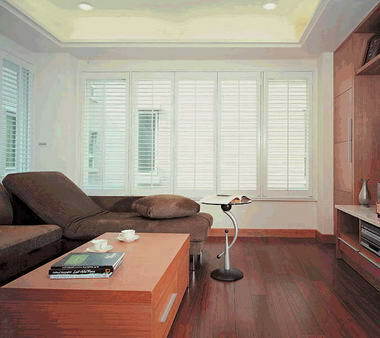 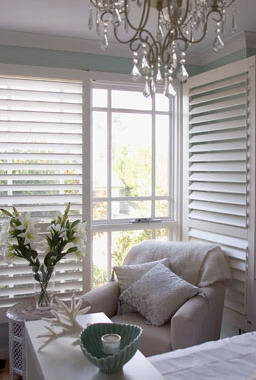 We assess your needs and then design beautiful furniture for your windows that will bring you joy for years to come.